What are the different light temperatures? Color temperature is a measurement that indicates the extent of how much of a yellow or blue tint there is to a white light. Color temperature is measured on the Kelvin (K) scale; you may find the color of the lamp on the packaging. Lighting temperatures range from 2200K – 5000K. Temperatures 2200K – 3000K are considered to be a warm light, emitting a more yellow soft relaxing glow. Any light above 3000K, will take on a blueish almost unnatural tone. Every homeowner has their own preference of color light for their property, but it is important to know how each temperature will react with the feature you want to highlight! 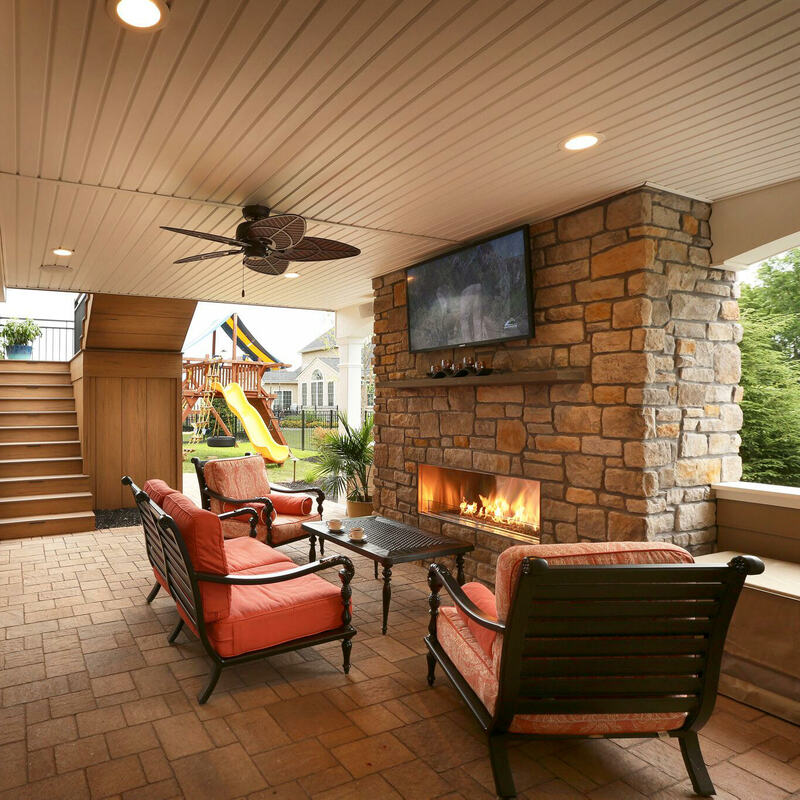 It is best to pair 2200K – 2700K lights with earth tone brown color palates; this will make the browns seem warmer and more charming. 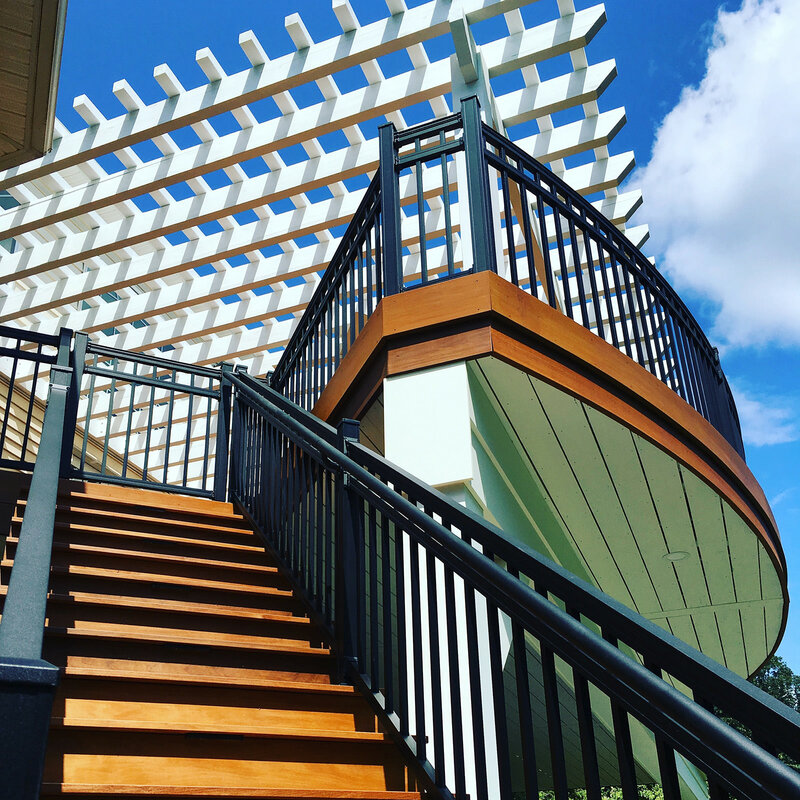 If your home’s façade or feature you want to highlight is more along the grey, black or white palate, a 3000K – 4000K light would provide the most benefit, because it will add a more dramatic and sharp look. As a rule of thumb, stick with warmer light to highlight plants and trees because the yellow light perfectly complements the natural colors of the foliage, using a cooler light would give that same landscape an unnatural and uneasy look. Can warm and cool lights be mixed/matched within the landscape? Yes! 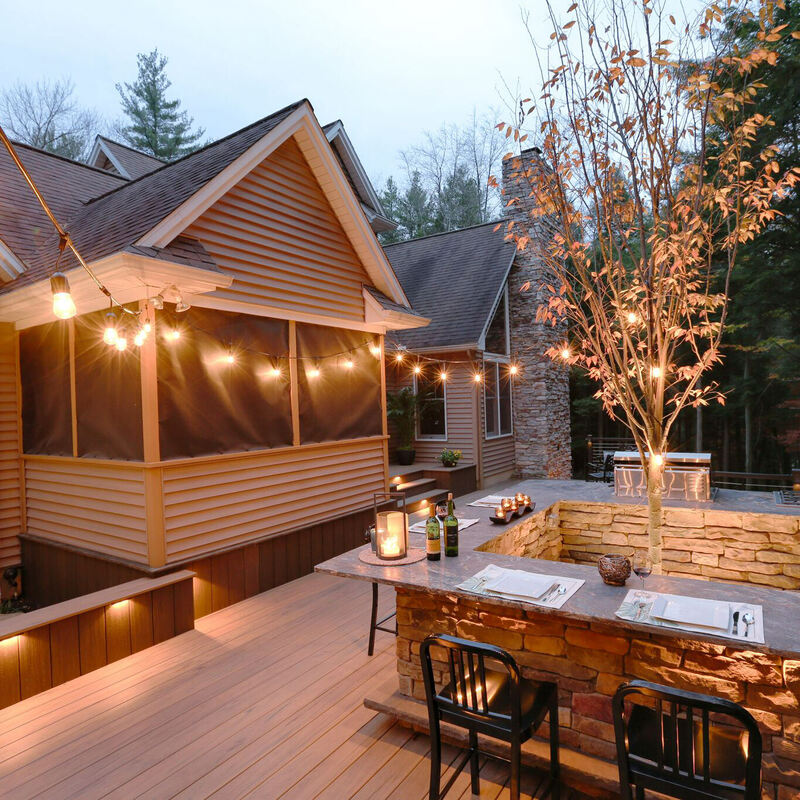 Most properties have many different elements that would look amazing with landscape lighting, and mixing/matching temperatures will give the landscape a lovely layered look. Layered lighting is a way to create a sense of highs and lows, which adds a sense of emotion and beauty to the space. 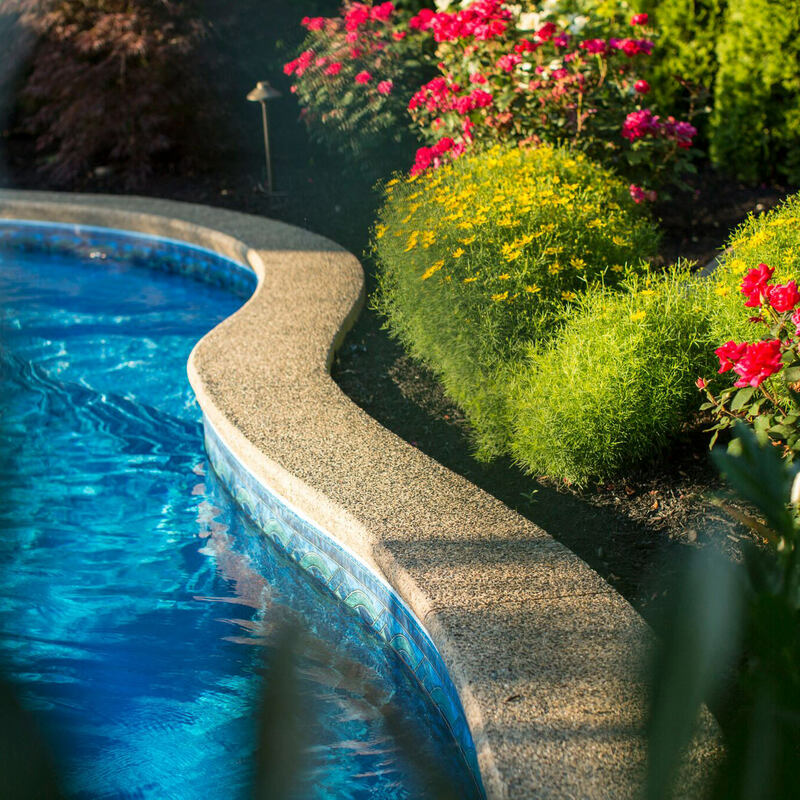 Setting the mood within the different environments is key to a successful landscape design. 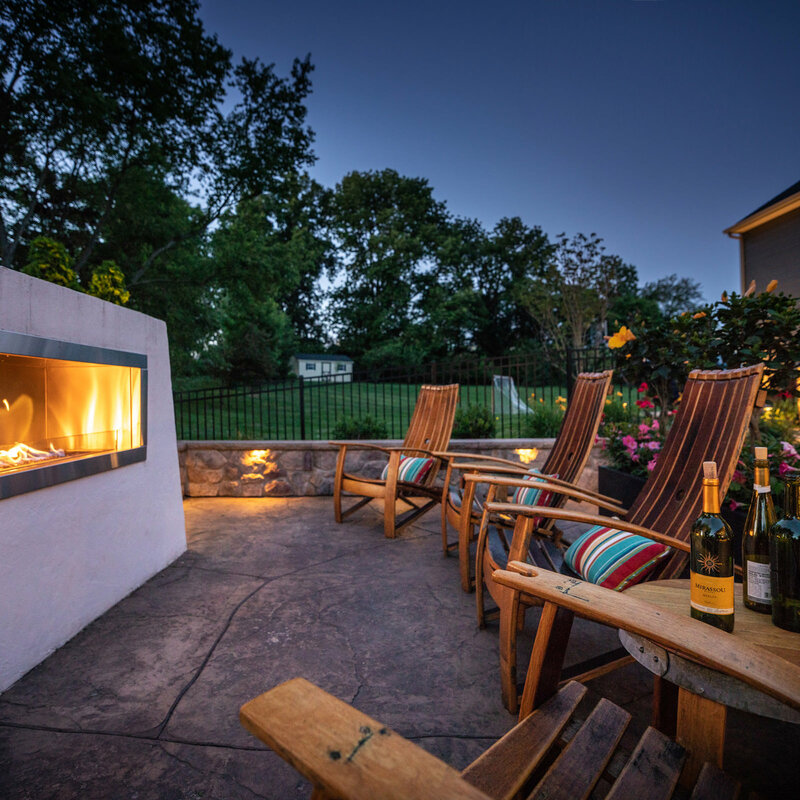 A prime example of well-planned layering would include 2200K-27000K lights within the organic landscape or around fireplace or hot tubs creates a soft and welcoming feeling, a mid-range 3000K light to highlight focal planters for a little added limelight, and an addition of a cooler light in the distance at the stark-white mailbox or address marquee, which draws the eye and psychologically resembles moonlight! DIY or go with a Pro? 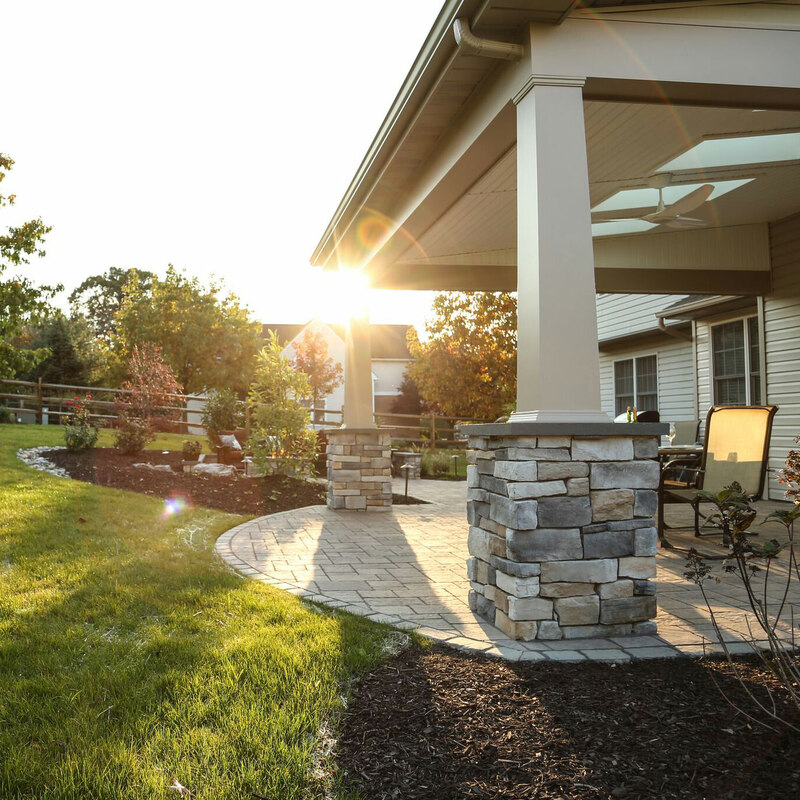 It is true that homeowners can install their own landscape lighting, but they must have an eye for design, an electrical know-how and have the time and sweat to put their plan into action. 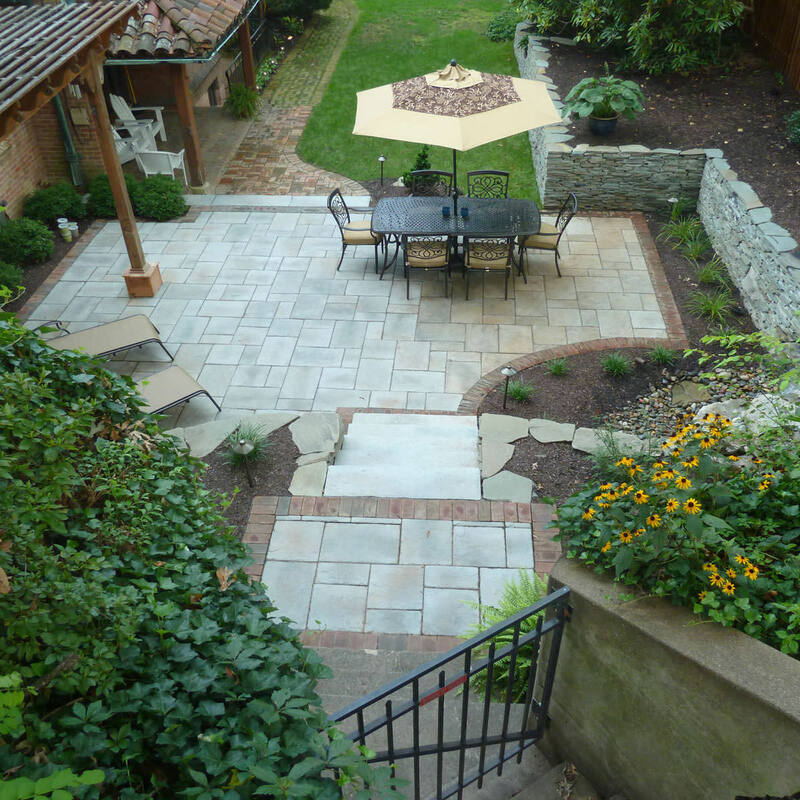 For these reasons, it is wise and effective to employ a landscape designer to aid in project goals. 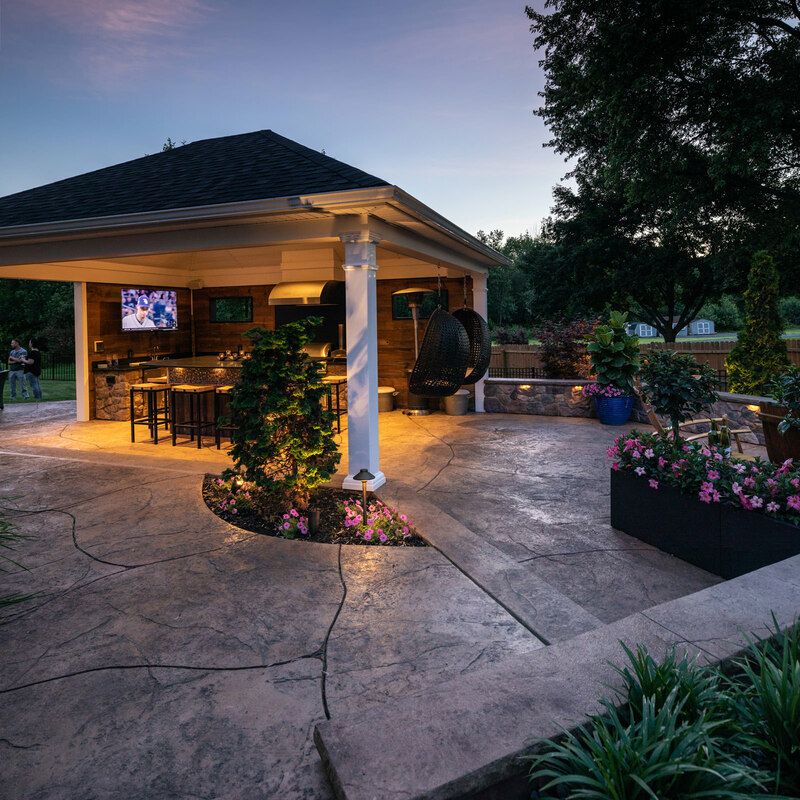 Professional landscape designers and installers have the time, vision, experience, background and expertise in all landscape lighting and design layouts, which need to be customized per property. Accounting for all home architectural features, trees, landscaping beds, plantings, structural elements, focal points, electrical tie ins, and transformers is a lot to handle, especially when you then need to address the temperature of lights for each fixture, but for the professionals it is another day in the Mother Nature’s office. To some, light isn’t very important, but in its most basic form, has many characteristics that play a part in our day to day that go seemingly unnoticed. Aspects such as color, intensity, angle, softness, hardness and even motion are all a contributing factor in how we interpret what we see. These aspects of light affect our moods, emotions and even responses to the world around us, so in essence…in a micro-view, planning and implementing your lighting plan takes careful though and consideration, best left to the pros. 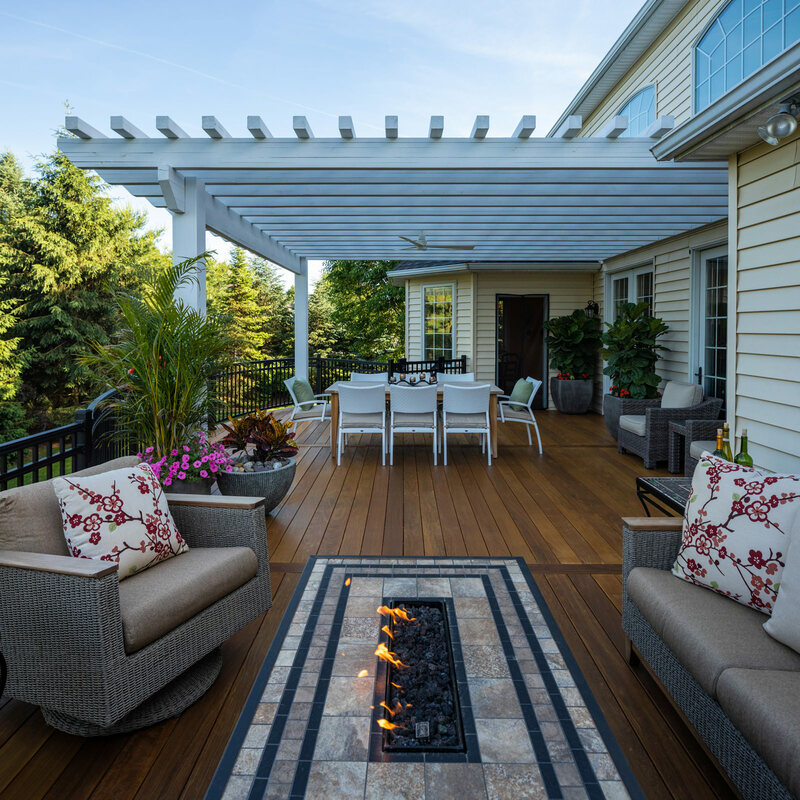 From landscape lighting to patios, decks and swimming pools, MasterPLAN Landscape Design specializes in full backyard transformations, custom to each family’s needs. 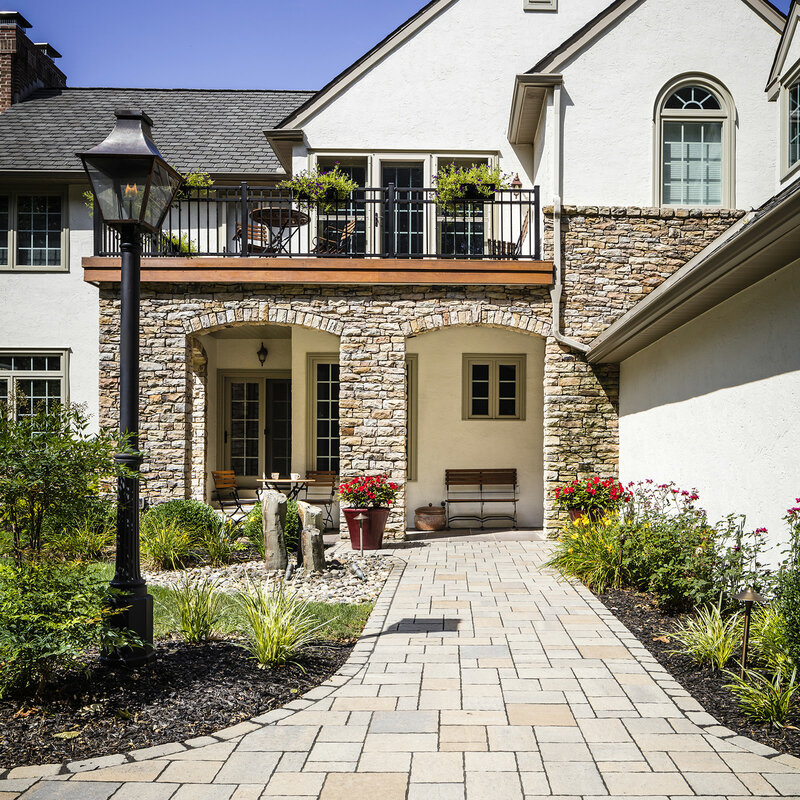 Serving the Poconos, Lehigh Valley, through the Main Line of Philadelphia and western New Jersey, MasterPLAN is ready to help you recognize the full potential for your property in both a beautiful and functional way. When you are ready to chat, reach out to MasterPLAN to open up a conversation about turning your dreams into your reality! We would love to welcome you into the MasterPLAN family!